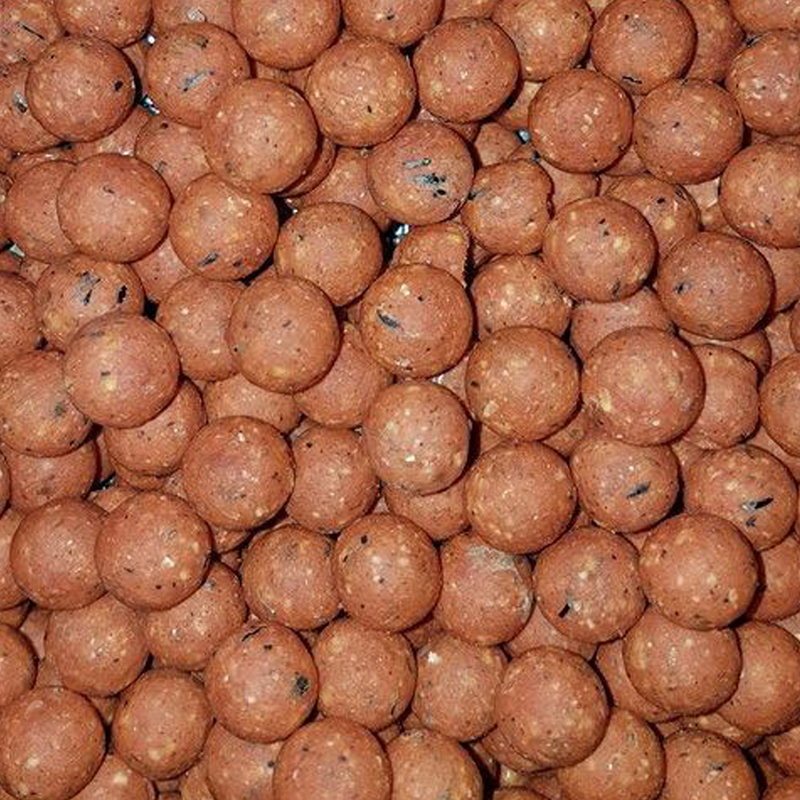 The nutjob boilies are our newest nut-based bait with a proven track record through trials. A perfect blend of mixed ground nuts, seeds, milks, binders with just the right inclusion of natural vanilla powder and a stunning peanut extract. Suitable for all year round use, highly digestible with a great food signal. 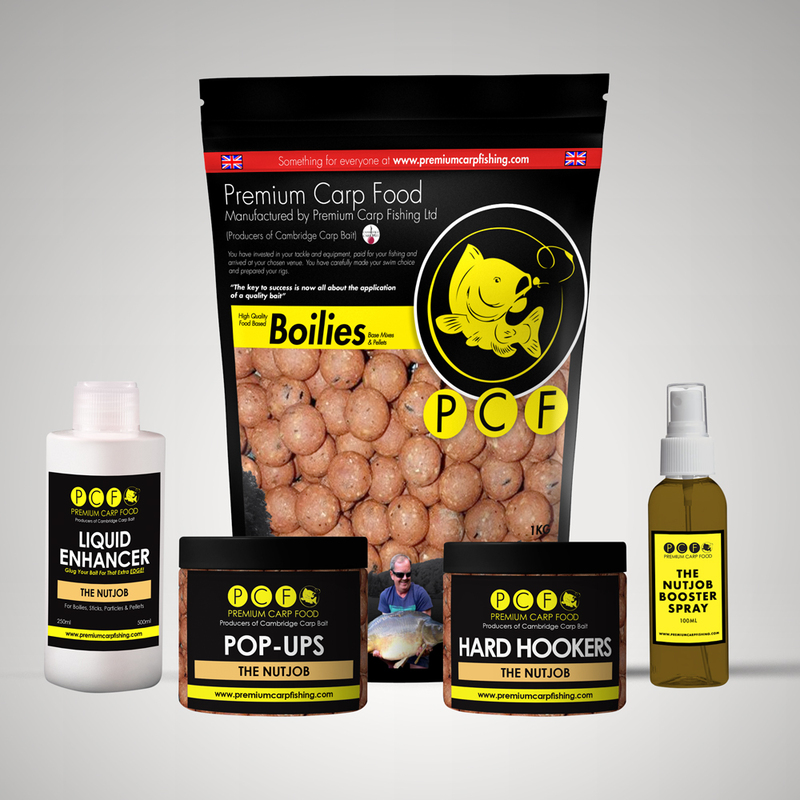 The same high quality ingredients have been used in our shelf life boilies as the fresh for freezing option which means you have a great food source for carp – ready to go when you are. 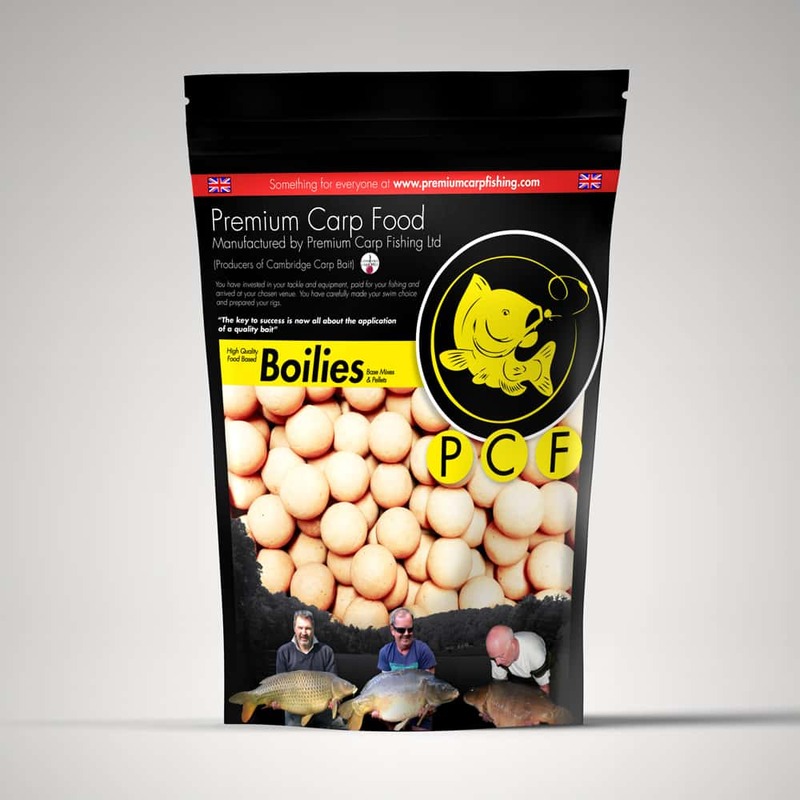 There are no harsh artificial preservatives used in any of our shelf life boilies. If you want to soften the boilie before applying to your lake you can soak them in a bucket of lake water for up to 48 hours to get the desired result. The longer you soak them the softer they’ll become. 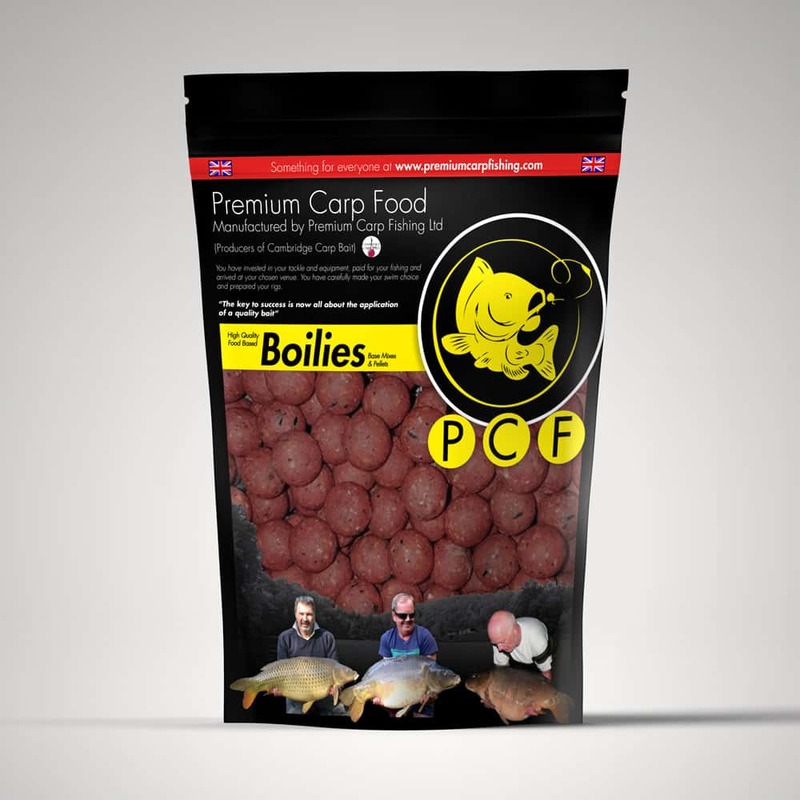 Why not also add a liquid enhancer to your soaked boilies for an added edge! 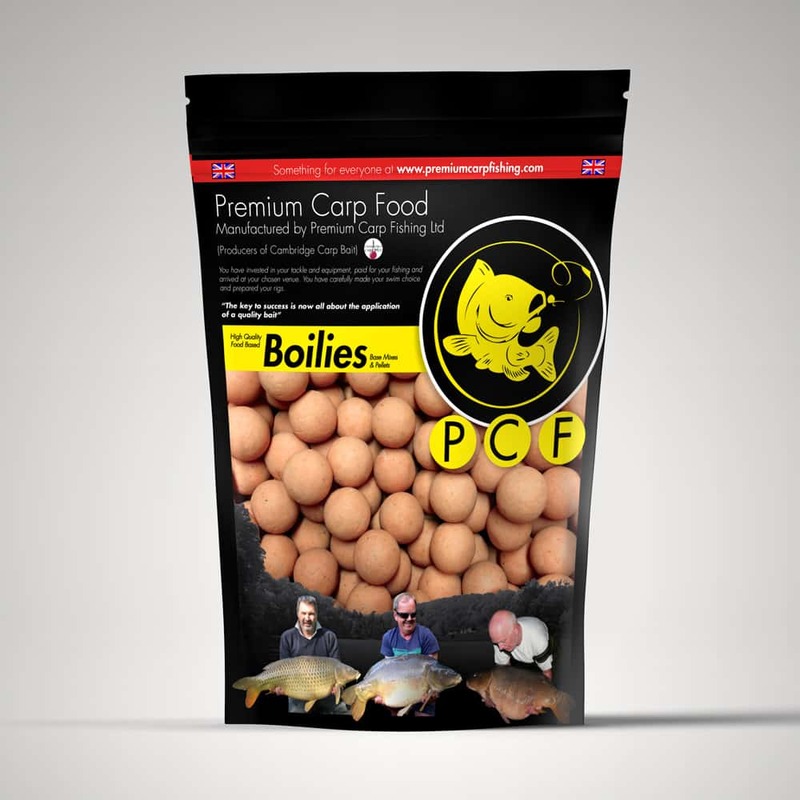 The serious carp angler has long preferred the fresh for freezing or ‘frozen boilie’ option. 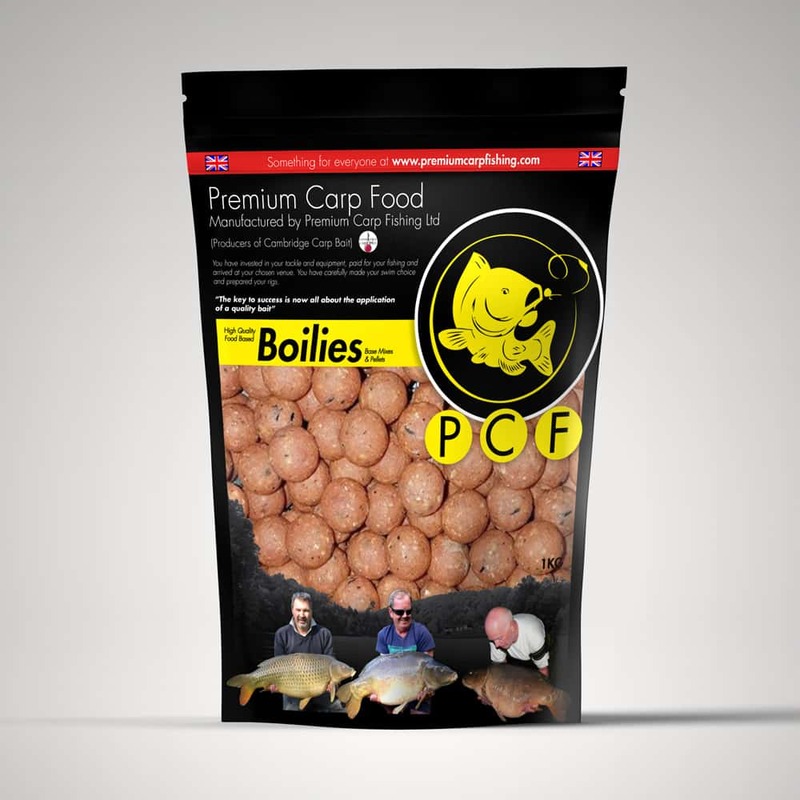 Having a supply of frozen boilies in the freezer at home means you always have a bait source at your fingertips ready for preparation before fishing. You can simply thaw out the frozen boilies by adding them to a bucket of lake water and then air drying them ready for use. 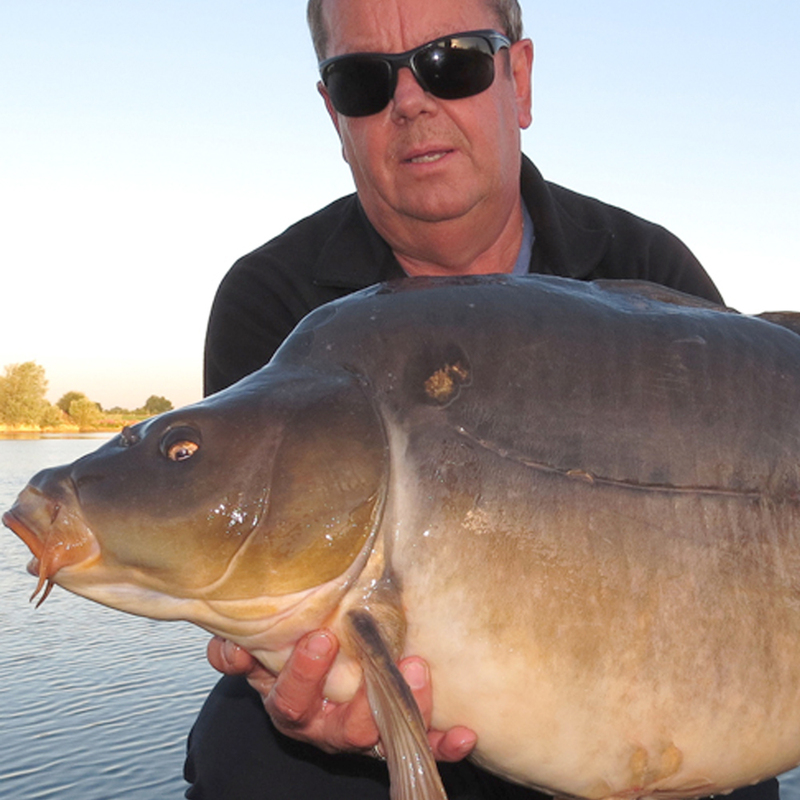 If you prefer a softer boilie keep them in the lake water until you get to the lake and pour off the liquid of re-use. 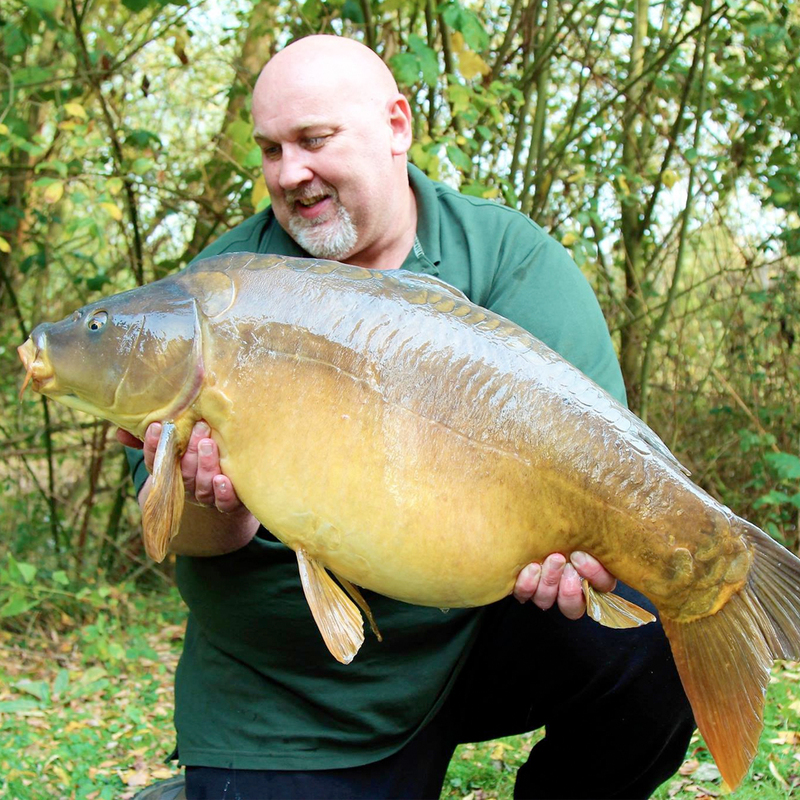 Add liquid enhancer to the boilies for an added edge – as the boilies thaw they’ll draw in the added attraction! 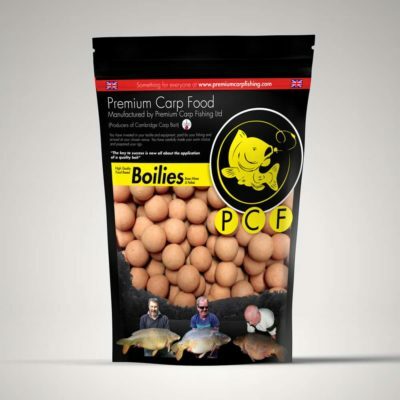 An excellent bait which has helped me land a few extra fish. A great bait I’ve found to be perfect for my water.